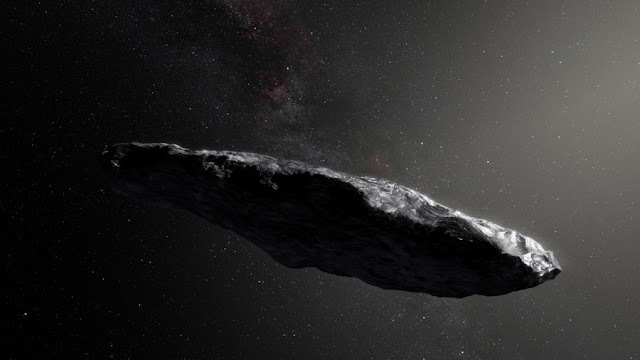 Interstellar mystery rock Oumuamua may have been a part of an alien observation mission, as indicated by two Harvard Smithsonian space scientists who observed a mysterious object signs it could be a light-determined test. As the strange rock moved out of our solar system last September, it accelerated as instead of slowing down as would be expected. Astronomers rejected the acceleration up as the consequence of the removal of gas from inside the rock, however cosmologists Shmuel Bialy and Abraham Loeb are reevaluating the entire issue, thinking that if Oumuamua had simply been a comet experiencing outgassing, the discharge would have set the object to spinning. Rather, it stayed flat, and the space experts believe that could be by structure. 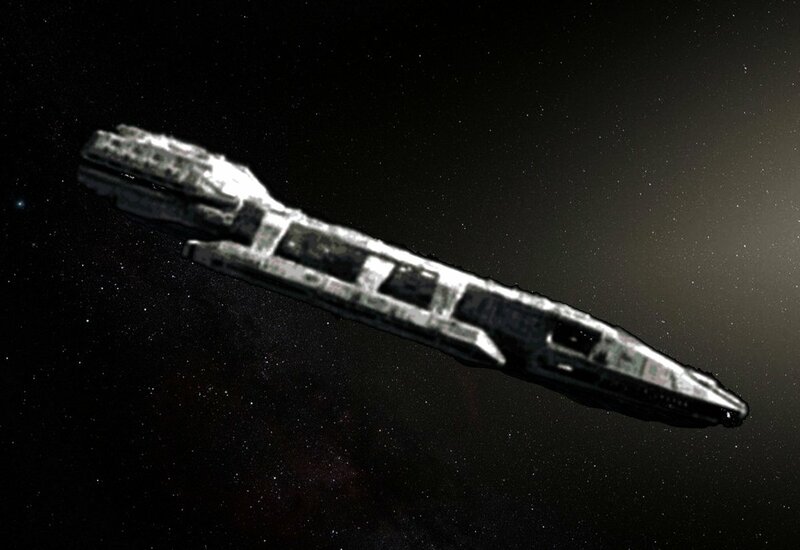 Oumuamua could be "powered" by the power applied on its surface by sunlight, said by Bialy and Loeb such a methods for "powered" would permit, say, an alien test to go far into the universe with only light expected to fuel it. While there's a probability that the object is just an unusually thin, to a huge naturally-occurring piece of interstellar rock they hypothesize that it could be defunct light-sail, space detritus fallen from a long-gone ship. Bialy and Loeb are serious about the likelihood Oumuamua may have been intentionally built by extraterrestrials. Loeb computed that for it to be an random object following an random orbit, there would need to be 100 million times a greater amount of its compose sticking around solar system. Their computations additionally demonstrate that it's the ideal thickness to withstand collision with space dust, gas, and planetary forces without adding such a great amount of mass to render it unequipped of sailing. What's more, it looks and acts a great deal like the Starshot Initiative and the IKAROS venture, the two of which people worked to do essentially a similar thing the astronomers think Oumuamua was doing.